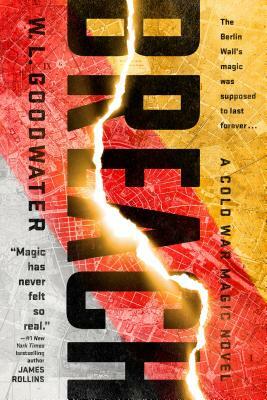 Karen, a young magician with the American Office of Magical Research and Deployment, is sent to investigate the breach in the Wall and determine if it can be fixed. Instead, she discovers that the truth is elusive in this divided city--and that even magic itself has its own agenda. W. L. Goodwater lives with his wife and son on the coast. He designs software, teaches fencing, and writes novels -- though not necessarily in that order. Breach is his debut novel.